Yip Man (Ip Man or Yip Kai-man) was a Chinese martial artist. He is best known as a Grandmaster martial artist, as well as the teacher of legend Bruce Lee. He was married and he had 2 sons. He was an opium user. He died of throat cancer at the age of 79, only 7 months before the death of his student, Bruce Lee. 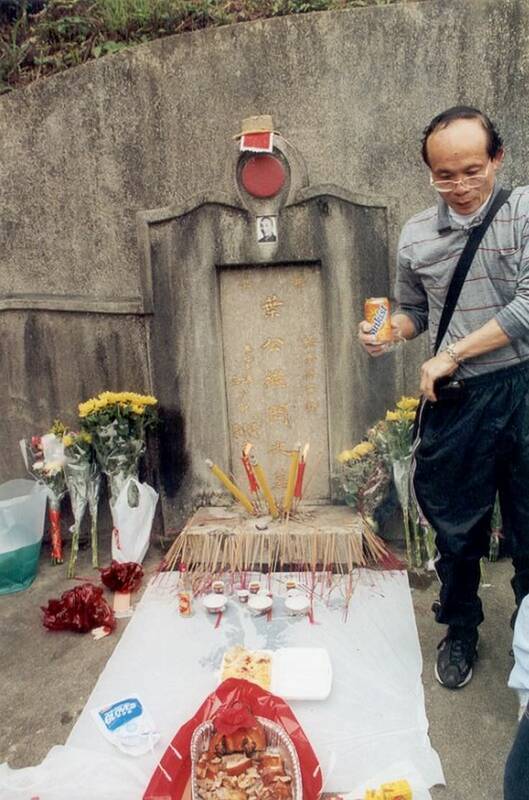 Many Hong Kong and Chinese films and TV series have been based on his life and career, including the 2013 film "The Grandmaster" by acclaimed director Wong Kar-wai. Yip Man gravestone, Wo Hop Shek, Hong Kong. Celebration, 2006. Yip Man was a famous Chinese martial artist, who was born on November 6, 1893. As a person born on this date, Yip Man is listed in our database as the 3rd most popular celebrity for the day (November 6) and the 2nd most popular for the year (1893). People born on November 6 fall under the Zodiac sign of Scorpio, the Scorpion. 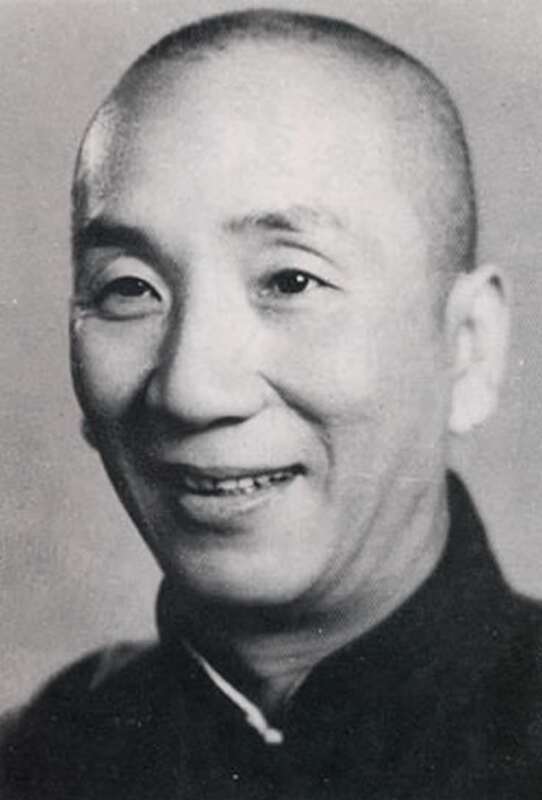 Yip Man is the 84th most popular Scorpio. Aside from information specific to Yip Man's birthday, Yip Man is the 5th most famous Chinese. In general, Yip Man ranks as the 1066th most popular famous person of all time. “The Famous Birthdays” catalogs over 25,000 famous people, everyone from actors to singers to scientists to serial killers and more. If you're curious to see who was born on your birthday, you can use our database to find out who, what, where, when and why. You can search by birthday, birthplace, claim to fame or any other information by typing in the search box, or simply browse our site by selecting the month, the day, the horoscope, or any other clickable option.